WASHINGTON, D.C., September 21, 2018 (LifeSiteNews) – The Food and Drug Administration’s experimentation with aborted baby body parts “has to stop and it has to stop now,” the activist who exposed Planned Parenthood’s fetal tissue trafficking said today. “The exploitation of our unborn brothers and sisters is only able to be perpetuated so long as secrecy surrounds the practice of industrial-scale, taxpayer-funded child killing in the abortion industry in America,” Daleiden told the Values Voter Summit in Washington, DC today. That’s why this summer’s news that the Food and Drug Administration (FDA) “has renewed a contract for baby body parts with the company of Advanced Bioscience Resources, ABR” is so important, the pro-life activist told the annual gathering of social conservatives. ABR “is one of the entities purchasing baby body parts from Planned Parenthood and reselling them, that was the subject of criminal referrals by the Congressional investigations and is under DOJ investigation right now,” he explained. The FDA’s experimentation, which pro-life leaders have condemned as a “gruesome practice,” involves creating “humanized” mice – rodents that have been injected with the tissue from aborted babies. 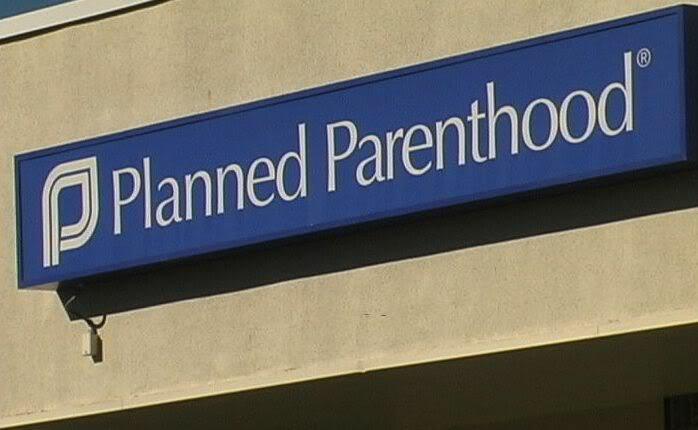 In 2015, the Center for Medical Progress (CMP) released undercover videos showing Planned Parenthood abortionists and executives negotiating over baby body parts prices, picking through dishes of tiny organs, and describing how they illegally alter abortion procedures in order to obtain more profitable body parts. CMP’s videos resulted in two Congressional investigations and one by the U.S. Department of Justice. Daleiden’s undercover journalism also led to a raid on his home, the California Attorney General charging him with 15 felonies, and ongoing court battles about a gag order preventing Daleiden from releasing more damning videos. The videos Daleiden recorded must be liberated for “all the world and all of history to see,” he said. Thanks to a civil lawsuit from the National Abortion Federation (NAF), some of those videos are being censored by a court order right now and have yet to be released. Daleiden told LifeSiteNews that this fall his legal team will ask the federal court to throw the case out and dissolve the gag order, and offered insight as to why this very well may happen. “Totally out of the blue this summer, the National Abortion Federation – which is the one that has the gag order over the remaining unreleased videos…asked us if we would agree to settle the case,” he explained. NAF’s only condition for settling was that CMP never release its remaining videos. That judge was involved with the establishment of a Planned Parenthood facility before he became a judge, something CMP has long argued biases him unfairly in the case. With over half of the NAF lawsuit dropped, Daleiden’s remaining legal troubles are a civil lawsuit from Planned Parenthood – set to go to trial in 2019 – and the 15 felony counts brought by the California Attorney General’s office. He faces 14 charges of unlawful recording – California requires consent from both parties being recorded – and one of conspiracy to unlawfully record video. The charges were dropped at one point but in a way that allowed for them to be re-opened. Regarding Planned Parenthood’s lawsuit against him, Daleiden speculated the abortion company may not want to go through with it after all.